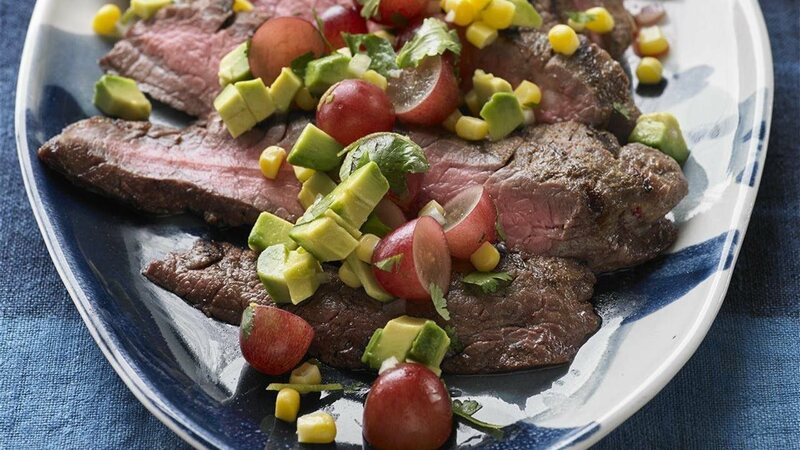 Southwest Corn and Grape Salad is guaranteed to please the senses with its tasty flavors; beautiful color medley from red and green grapes, avocado and corn; and variety of pleasing textures. 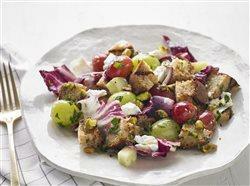 Combine the corn, avocado, grapes, shallot, olive oil, lime juice, lime zest, salt and pepper to taste; mix gently. 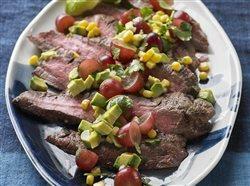 Serve with grilled flank steak. For more recipes visit GrapesfromCalifornia.com.